Welcome to Acacia Lodge XLII, Free & Accepted Masons of Arizona. We are located on Dysart Road south of Van Buren in Avondale. Our Stated meetings are on the first Tuesday of every month at 7:00pm except for the month of July. However, we are usually there every Tuesday night so if you have any questions or you would just like to stop by, you're more than welcome! Acacia Masonic Lodge XLII is the result of a merger of two West Valley Lodges in 2001. The members of Buckeye Valley Lodge No. 42 and Acacia Masonic Lodge No. 47 merged to form Acacia Masonic Lodge XLII and it was chartered by the Grand Lodge of Arizona on June 2, 2001. Buckeye Valley Lodge No. 42 was chartered by the Grand Lodge of Arizona on April 25, 1950 and served the Buckeye community admirably until their merging with Acacia. But all is not lost. Several former members of Buckeye Valley No. 42 still continue their service to the West Valley at Acacia including W. Bros. Boone, Royden and Nelson who without their dedication and contribution the progress at Acacia would unquestionably cease. 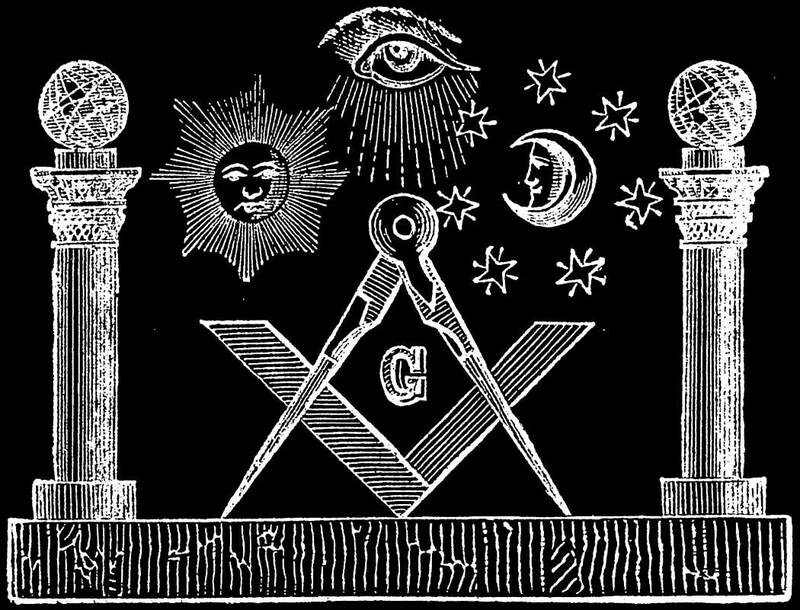 ​Acacia Masonic Lodge No. 47 was chartered by the Grand Lodge of Arizona on April 26, 1954. Before receiving their charter, the lodge building housed a Square and Compass Club which was composed of many of the charter members of Acacia No. 47. Among the notable members of Acacia No. 47 are one Past Grand Master, a six-time Past Master and a Secretary who served his office for 35 years. Since the merger in 2001 Acacia XLII has seen much progress and improvement. From structural upgrades, more community involvement and an influx of new, dedicated members, Acacia continues to be a trend-setter in Arizona Masonry and a pillar of the West Valley community.